Kevin E. Macadaeg, M.D., a founding member of Indiana Spine Group, is a minimally invasive spine specialist focusing on spinal diagnostics and therapeutics. Additionally, he is a clinical assistant professor for Indiana University School of Medicine’s department of anesthesiology, and an adjunct assistant professor for the physician assistant program at the College of Pharmacy and Health Sciences at Butler University. 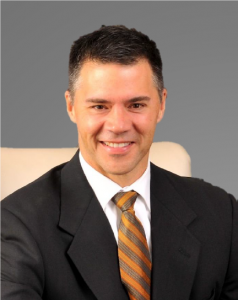 He is board certified in anesthesiology and pain management. Dr. Macadaeg’s areas of special medical interest include minimally invasive spinal diagnostics / therapeutics and spine research.